Raphael H Cohen has written a fascinating and informative book on how to get innovation to happen. It can help readers decides which ideas are best and how to get them moving in established and new organizations. To foster an entrepreneurial mind-set and to increase the business savvy of our R&D members (i.e. scientists, engineers, product developer), a tailor-made course, our R&D MicroMBA has been established in collaboration with Raphaël’s Management Booster company. The IpOp Model has become an indispensible tool for this course. It has a straight forward layout and its emphasis on “entrepreneurial observation”, the Pain-Need-Desire statement, has made it applicable to all R&D project ideas with a wider impact. Following the scheme, our course participants select, develop and implement bottom-up breakthrough innovation across the businesses of Nestlé. The high value of Raphaël H Cohen’s approach to innovation and entrepreneurship has been proven with the successes of our course over the last four years. "More than a checklist, this book provides an excellent methodology to focus on the issues that can make or break an entrepreneurial project. A must read for aspiring entrepreneurs !" Having watched Raphael ‘in action’ for several years and observed first hand the benefit of both the micro MBA and the IPOP model, I am delighted to see that he has decided to put pen to paper and share his knowledge and approach with a wider audience. 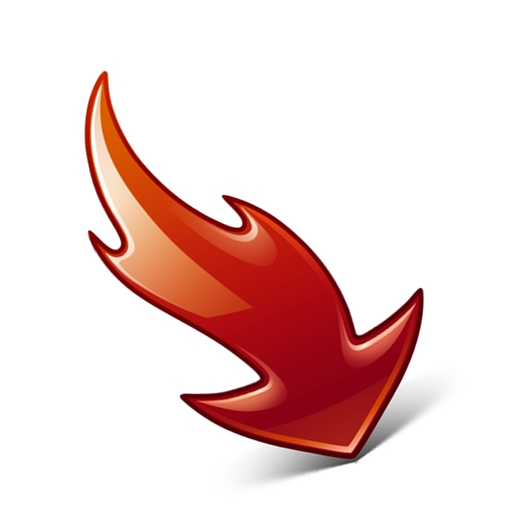 The transformation of high potential employees into actual intrapreneurs is of enormous financial value to any company, extremely rewarding for the employee and, of course, for the boss who empowers his team. It has a far reaching effect, creating a culture of innovation and intrapreneurship that contributes to the transformation of a company. The book describes the process to empower and guide young intrapreneurs, but also neatly delivers the home truths for the leadership team on how to cultivate the environment for intrapreneurial success. Delivered in Raphael’s ‘Keep it Simple’ style with a touch of devilish humour, the book is recommendable for aspiring intraprenuers, business leaders and students alike. All will extract high value from it both for their future business lives and their daily leadership challenges. Of course there is a sting in the tail, Raphael leaves us without the answer to his hardest question. How do we value this knowledge? "Just to say that this little manual of "how to" has helped me immeasurably. It has inspired me personally. I've read it several times - it makes me smile and think - It helps me "to do." Everyone should have the opportunity to read it -- it articulates thoughts and ways of seeing the positive and making it happen - whether in business or in life." 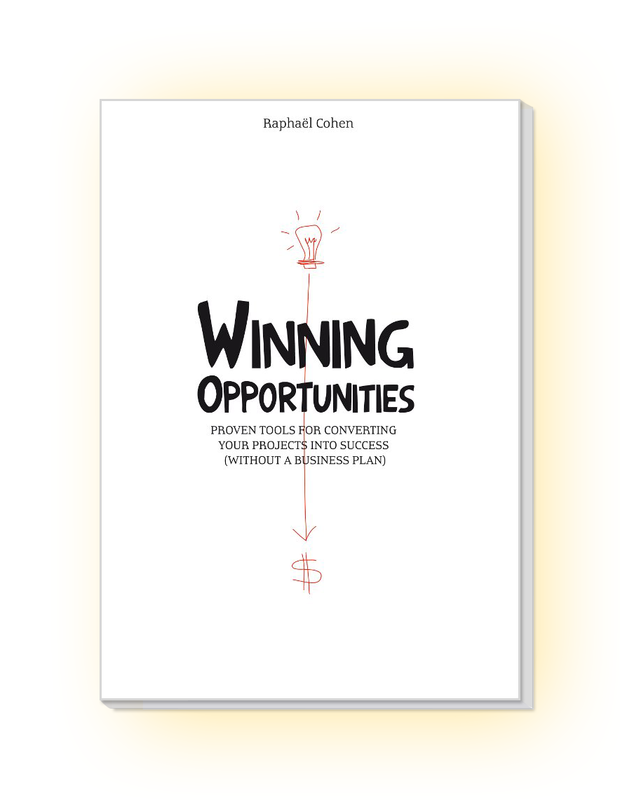 "Raphael Cohen’s book offers very useful guidance for managers interested in transforming business plans into successful products or services. Being a successful internal entrepreneur requires understanding of one’s own decision process, critical assessment of one’s own strengths and weaknesses, ability to identify opportunities in one’s own business environment and equally crucial appreciation of one’s own company’s driving and restraining forces that influence entrepreneurial actions. Many books have been written about intra-preneurship and most are either too academic or fall into the trap of being too simplistically “how to do” books. This book avoids both possible shortcomings. It offers a refreshing new approach to the understanding of internal innovativeness. It is well structured, encompasses the essentials of intra-preneurship, is written in language that is easy to follow while at the same stimulating the reader to continuously think along with the author thereby making ample mental leaps to possible direct application of the many user-friendly concepts and tools. The graphs are aesthetically well designed and the rhythm of moving from conceptual inputs to case examples is well chosen."